I treat every client’s home differently. A customized marketing plan that targets globally, nationally, and locally will be created long before the first photo of your home is taken. Marketing must be targeted to be most effective. We will have a discussion about the most likely buyers for your home. All of the copy, pictures, and materials in print and online will be directed towards our target audience. I am excited about the opportunity to work with you and looking forward to what we could accomplish together! Your home will have a different presentation on the MLS every two weeks to keep your home always looking like the new property of the week. Other agents and people in my sphere of influence will be e-blasted every two weeks with something new and exciting to share about your home. Your home will be on 500+ public websites, and it will be promoted on the most effective social media platforms. 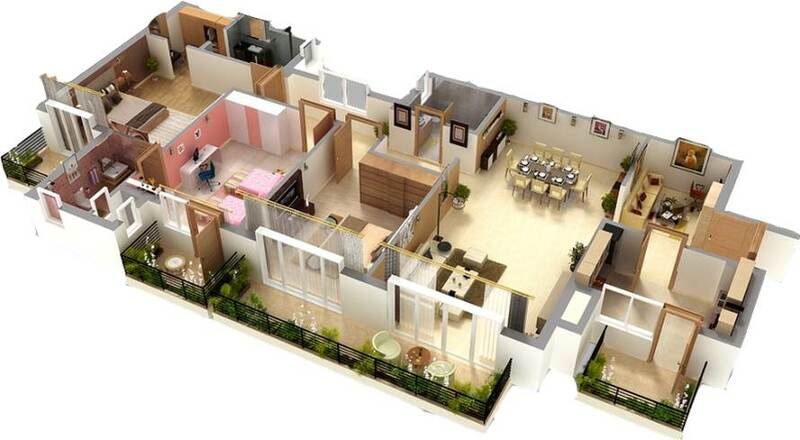 First, a 3D floor plan – an innovative and brand new tool. Second, an interactive photo floor plan. 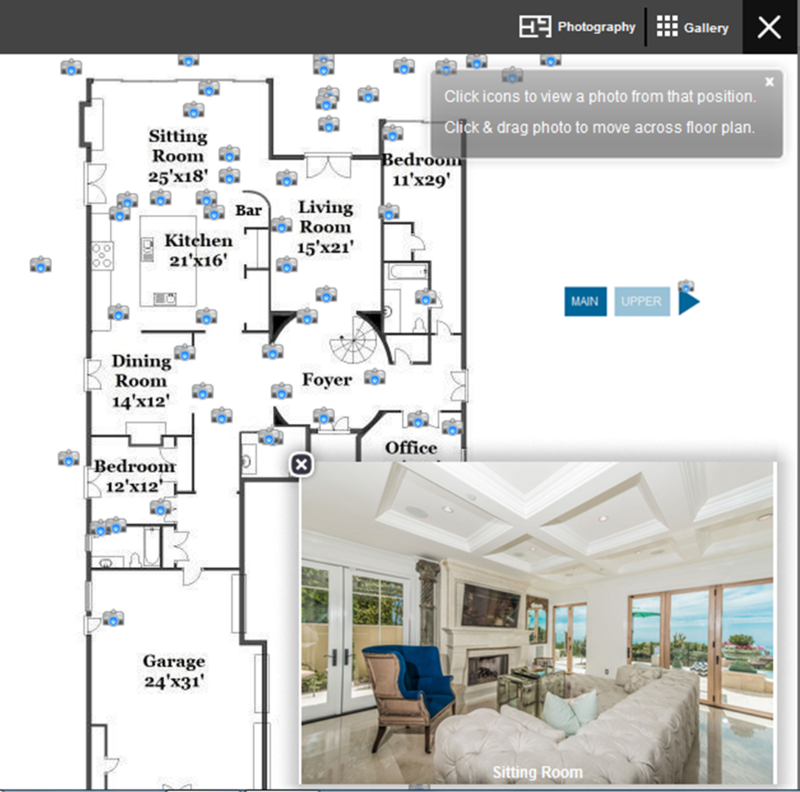 It allows buyers to click anywhere in the house and see a picture of the interior from that perspective. These tools give the buyer a visceral experience of your home without physically being there, and that makes it more likely that a buyer could have the confidence to make an offer (not that that’s necessarily what you should do – we can discuss). But all in all, it’s better for you. The more we can transport the entire experience of your home around the world, the more offers you will receive, and the higher your net profit will be. And that’s only some of the global exposure your home will receive! 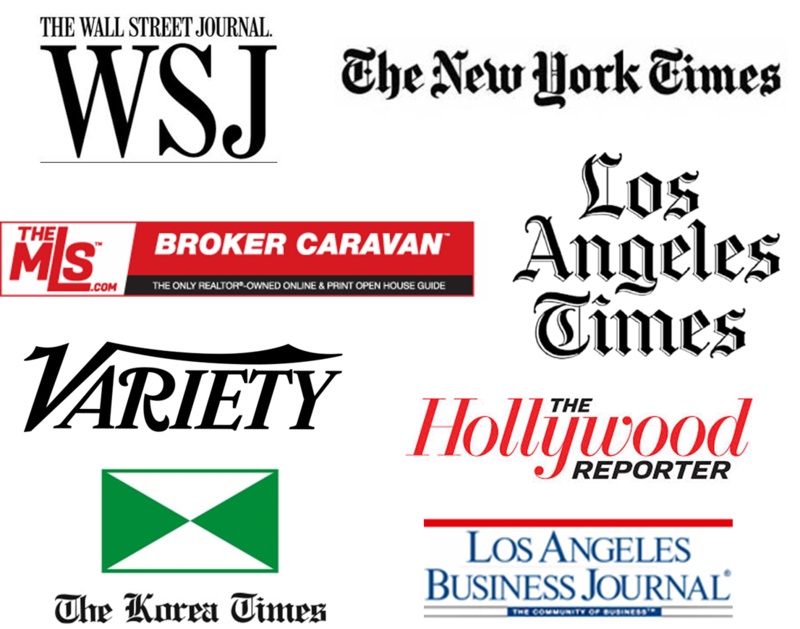 Long before I list your home, you will receive a detailed proposal of all the different publications in which I would like to advertise, and I will make sure to get your approval before doing so. This is, after all, your home, and I respect that – always.